The wood hammer mill will be passed by the dynamic balance testing, the error of hammers is within 0.2g, which can guarantee the machine runs stablely. 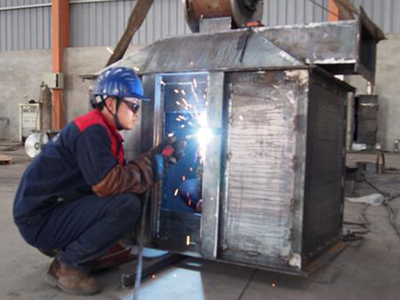 The materials of hammers is tungsten carbide spot welding. 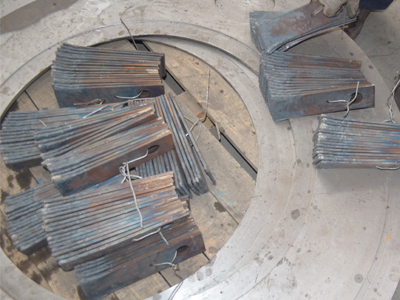 The hammers of hammer mill is thick; the effect is better. Siemens Motor. It is frequency and has thick copper coil, it won’t be burned due to instantaneous current. 1.Motor of hammer mill use Siemens Brand. 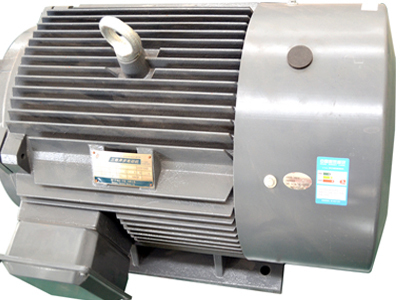 This kind of motor is frequency and has thick copper coil, it won’t be burned due to instantaneous current. 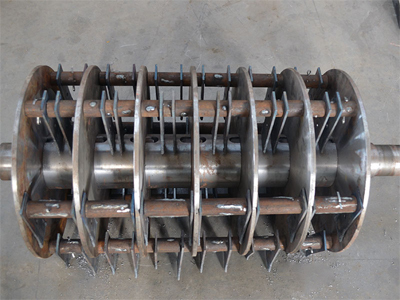 2.The rotor of wood crusher machine will be passed by the dynamic balance testing, the error of hammers is within 0.2g, which can guarantee the machine runs stablely. 3.Bearing block of wood?hammer mill is made of bearing steel. The bearing block is big and wide, which makes sure that the hammer mill run steadily. 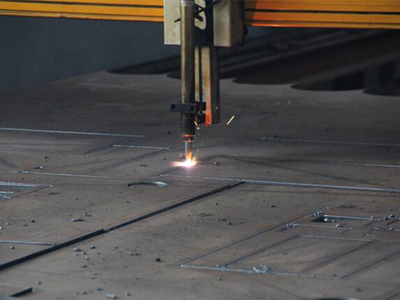 4.The materials of hammers is tungsten carbide spot welding. The hammers of hammer mill is thick; the effect is better. 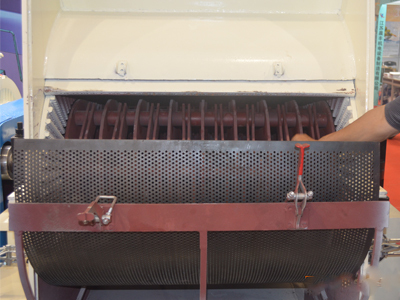 7.Hammer mill feeding materials vertically, feeding smoothly.